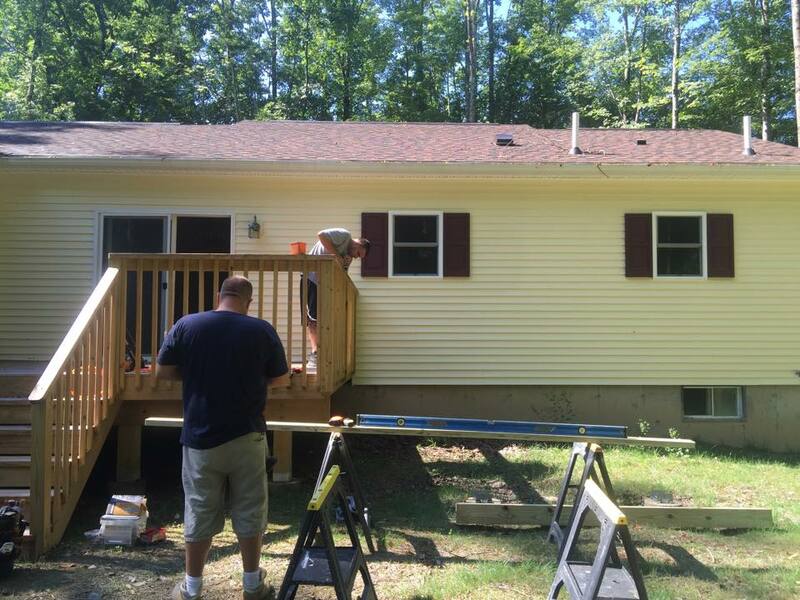 There are many reasons to build a deck on your home. But the main reason for most is to add a gathering place for family and friends and to have an extension of your home’s living space in the outdoors. A deck allows you to hang out, barbeque, or relax with a glass of your favorite beverage as you watch the night sky. It can also add value to your home, and that is why you should find a reliable contractor with experience in deck building. He or she can help you plan a deck perfect for your needs by considering four important things. Construction materials will be the foundation of your deck and should be considered carefully. Cedar and redwood are the most common natural woods used in deck building because they can easily be stained in a variety of colors and are bug and weather resistant. Composite decks made from recycled plastics are also popular choices and often require little maintenance. Your deck may take over a big part of your yard so knowing where you want it and how big it should be is the next thing to discuss with your contractor. Consider surrounding views and evening sun when choosing where to place your deck. Design is important because your deck can be an extension of your home, or it can be built as a detached unit. There can be stairs, ramps, or levels, and you may want to plan for furniture, planters, built-in benches, and barbeques. Railings are often added for safety and can be of various heights. Another important consideration is whether your deck needs a whole or partial cover. Privacy is essential for most deck owners. The thought of spending time on their deck under the watchful eyes of neighbors is unpleasant, so if your neighbors can look out a window and see your deck, you might want to discuss privacy screens or walls with your contractor when deck building.